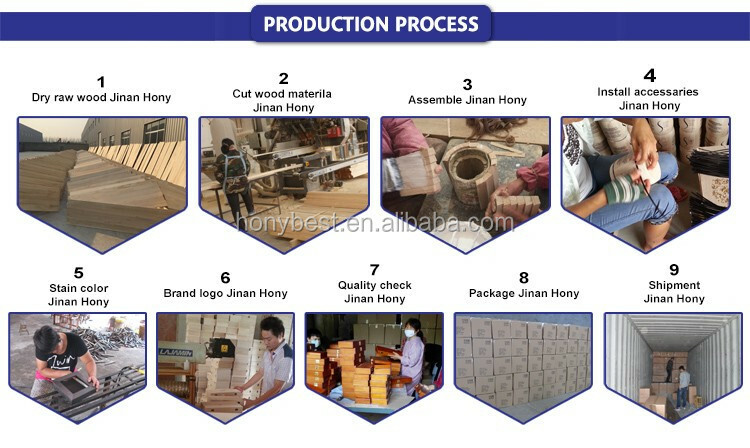 2:mail order package is made per customer's request for online shop. 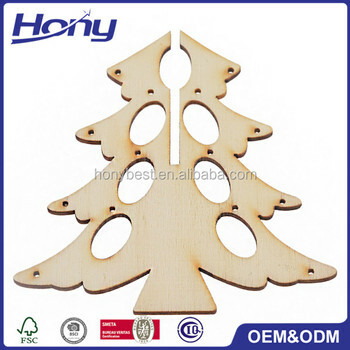 We,Jinan Hony Trading CO.,LTD has been an expert in the craft industry for more than 20 years about Pine wood laser cut wooden christmas tree shape decoration,Cheap price natural wooden christmas tree forms,Wholesale unfinished wood tree for christmas decoration,Home decor wood christmas tree for sale,New design chinese product wood christmas centerpieces.Also,we always offer the greatest range,best value & fastest delivery. 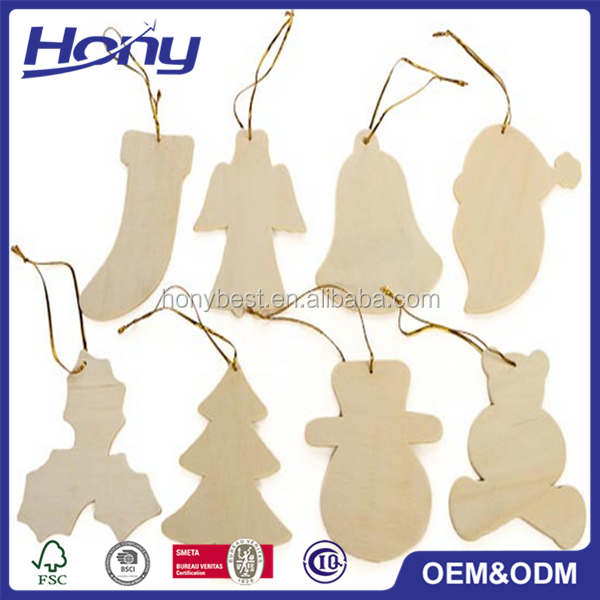 Related items:Christmas tree decoration,wholesale wooden christmas ornaments,Plywood Xmas decoration,Solid wood christmas decoration,wooden christmas centerpieces,Hanging wood christmas gift pieces with jote rope,Custom wooden laser cutout for christmas decoration. 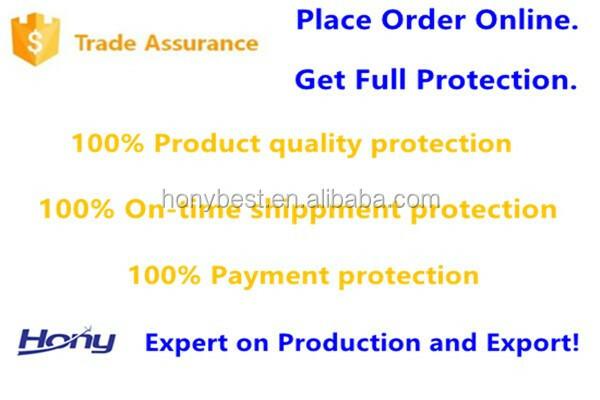 15 new designs per month for your selection. To ensure high quality wooden items,we have passed the below test.We are sure that we have the enough strength to support you best possible service for all Handmade DIY Wood Crafts Carving Christmas Tree Ornaments Wholesale with Many Holes. 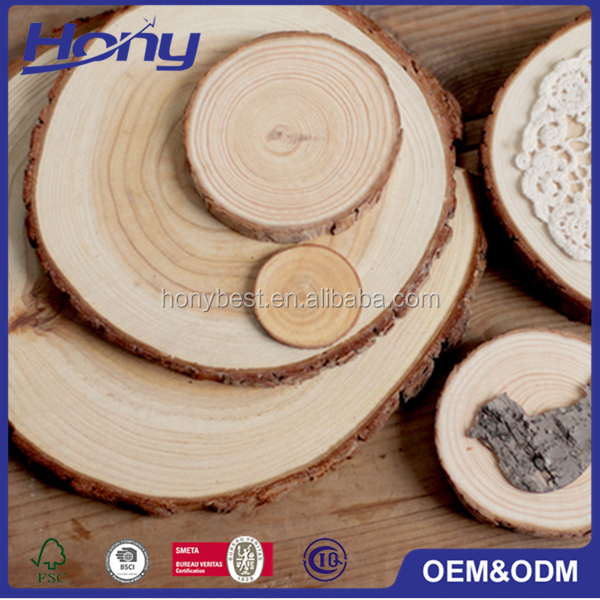 We always customize wooden items per customer's idea,sample,drawings,artwork,and we have support them to get big market with special,popular,stylish items. 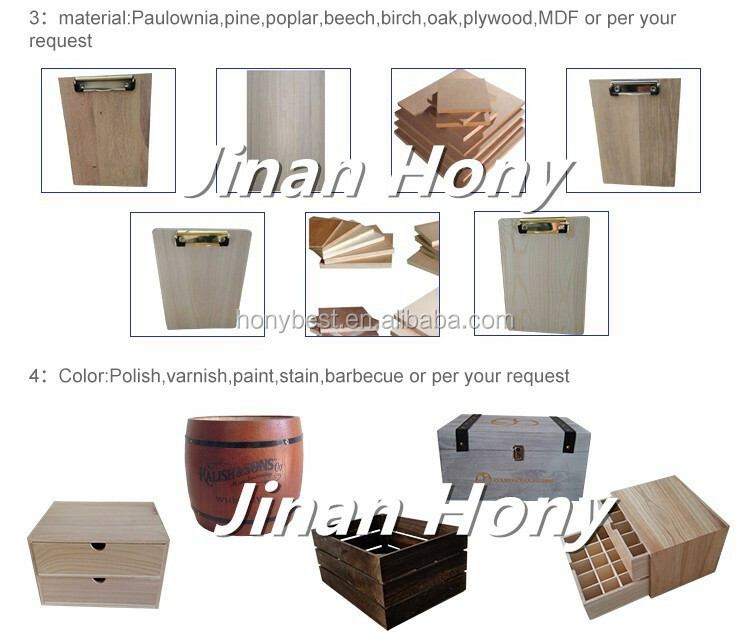 For more information,pls contact or call us now! 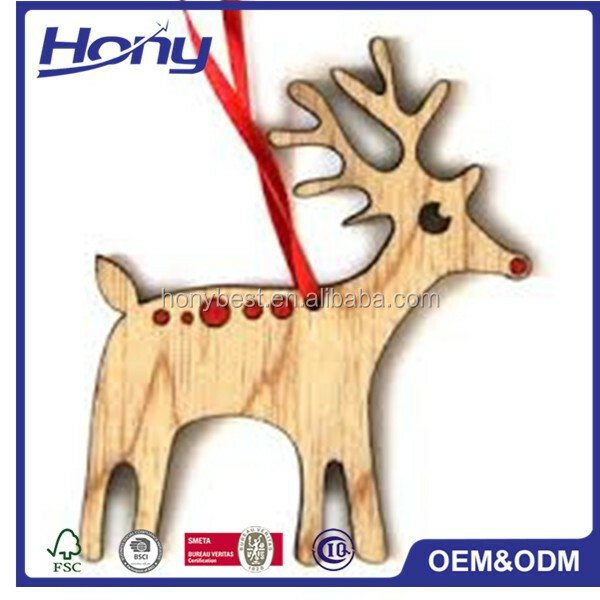 Handmade DIY Wood Crafts Carving Christmas Tree Ornaments Wholesale with Many Holes.We offer the greatest range,best value & fastest delivery!